Why Use Us to Plan Storage? 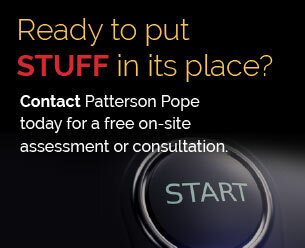 Patterson Pope provides high density storage and retrieval systems in Virginia that help people store stuff, save space and save time. We represent quality vendors like Spacesaver, Hamilton Casework Solutions, Hanel and others. Our product line includes Industrial Shelving, High-Density Mobile Shelving, Library and Storage Shelving, Mail Center Furniture, Automated Retrieval Systems, Laminate and Stainless Steel Cabinets, Lockers and Carts. We partner with people in several industries, including: education, libraries, athletics, government, commercial and industrial business, healthcare, public safety and the military. 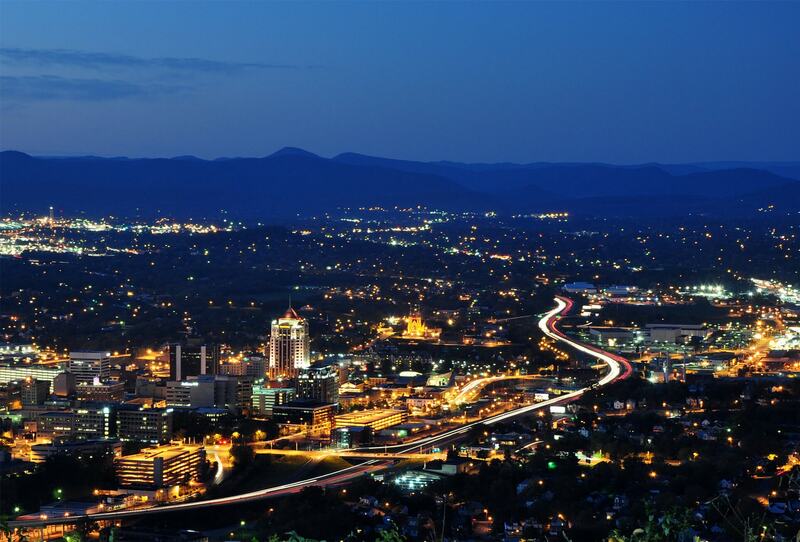 We serve Roanoke, Lynchburg, Harrisonburg, Charlottesville, Danville, Blacksburg, Salem, Staunton, Christiansburg, Bristol, Radford and more. Submit a bit of info to download. Don't worry... you only have to do this once to gain access to all downloadables on our site. Oh, and no need to worry about us sharing your info or filling your inbox with emails. Just an occasional educational piece that you can easily opt out of. Promise.